There’s no question that West Plano’s Legacy Corridor and West Frisco’s $5 Billion Mile have seen tremendous growth within a three year time period. This growth can be attributed to the relocation of corporate headquarters such as Toyota Motors USA and JPMorgan Chase & Co., a thriving housing market, and highly rated school districts. This growth has also changed the dynamic for North Dallasites attracting many young professionals and families that are leaving the congestion of Dallas for Collin County. Legacy West and the $5 Billion Mile are projected to have a combined 25.8 million square feet of office space by 2020, which would surpass Downtown Dallas’ current 23.5 million square feet. 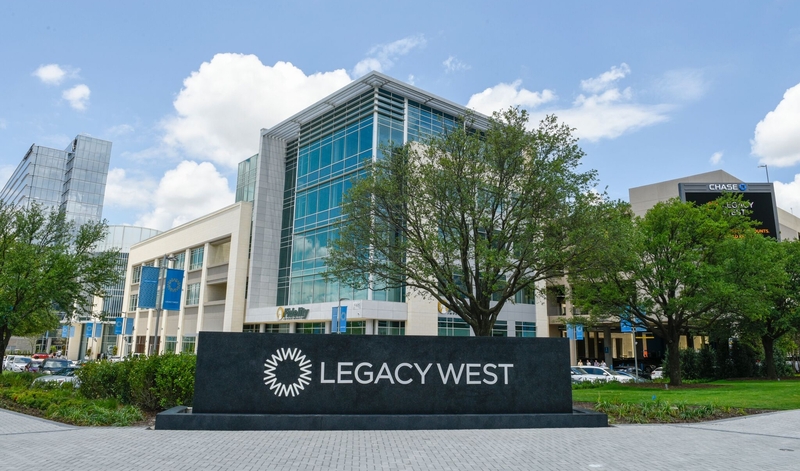 Out of the currently constructed and under construction office space, Legacy West and the $5 Billion Mile are expected to gain an employment population increase of 25,500. This population estimate excludes Wade Park, Frisco Station, The Gate, and Baylor Scott & White Sports Therapy and Research Center. That significant jump has also been reflected within the housing market. In the last two years, West Plano (west of Preston Road) has seen 928 home sales with the average home selling for $694,362. During this same time frame, West Frisco (west of Preston Road) has seen 4,057 home sales for an average sale of $488,358. The reason for the nearly 3,200 home sales gap is due to West Plano having very few homes built within the last two years and it being a smaller area than West Frisco. Pictured above is Humphreys & Partners Architects’ LVL29, a high-rise residential development centered in Plano’s Legacy West. 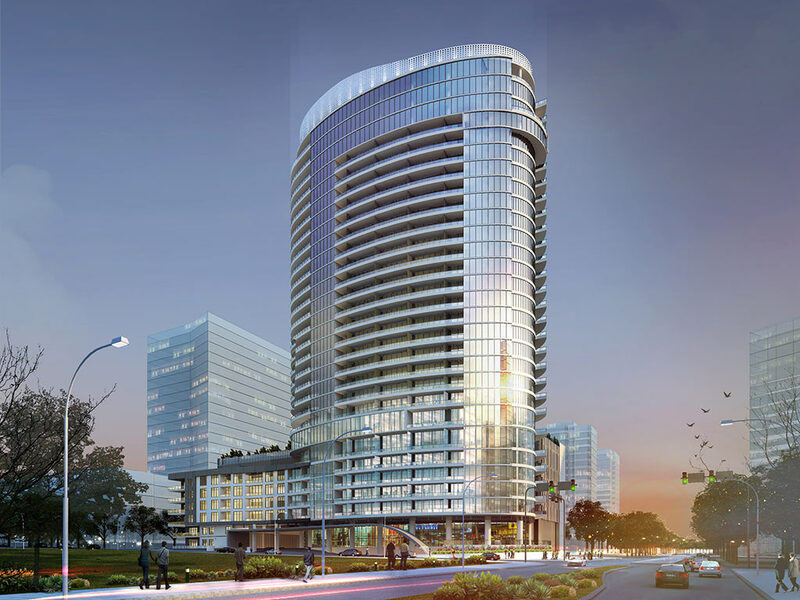 This new market for high-rise living in the suburbs could be the final puzzle piece to make West Plano and Frisco the new Uptown of Dallas-Fort Worth. These high-rises will be coming in the form of renter and owner occupied buildings, meaning that it is suitable for those just starting their careers all the way to empty nesters looking to downsize while being in a convenient location. 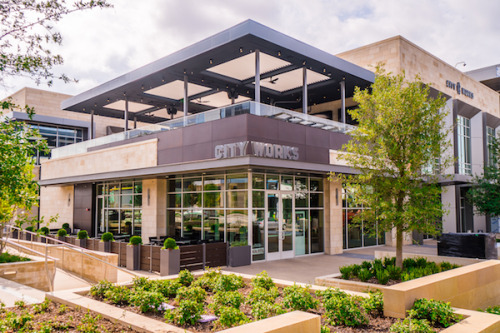 The Legacy Corridor and $5 Billion Mile have embodied the true Dallas culture: an array of hot restaurants, trendy clothing stores, and luxurious office spaces within intimate shopping centers. The Star in Frisco has quickly become a destination spot and is a perfect example of this Dallas culture. Whether it’s dining on the rooftop patio at City Works, browsing sports gear at the Nike store, or touring the Dallas Cowboys World Headquarters, there’s something for everyone at The Star.